Earlier this month, Mayor Bill de Blasio signed a package of bills to limit for-hire vehicles, like Uber and Lyft, by placing a one-year cap on new licenses. And this week the Taxi and Limousine Commission (TLC) approved a pilot program for a new ride-hailing app for yellow taxis, according to Curbed NY. 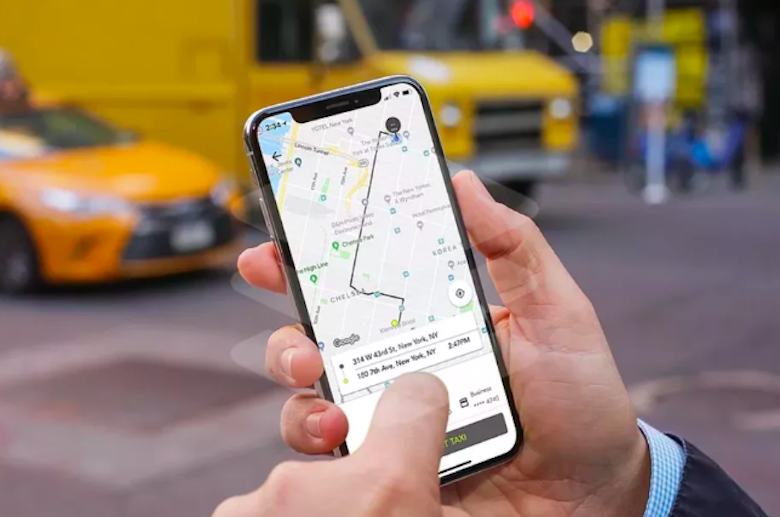 Calling itself the “next generation taxi app,” Waave promises to give New Yorkers upfront fares, surge-free pricing and estimated time of arrival before the car arrives, all features currently offered by Uber. Passengers can sign up for a pre-launch, to gain early access to the app. It will be available to all New Yorkers as soon as next week. During the two-year pilot program, the TLC will study whether the new app benefits the driver and whether the number of passengers increases. 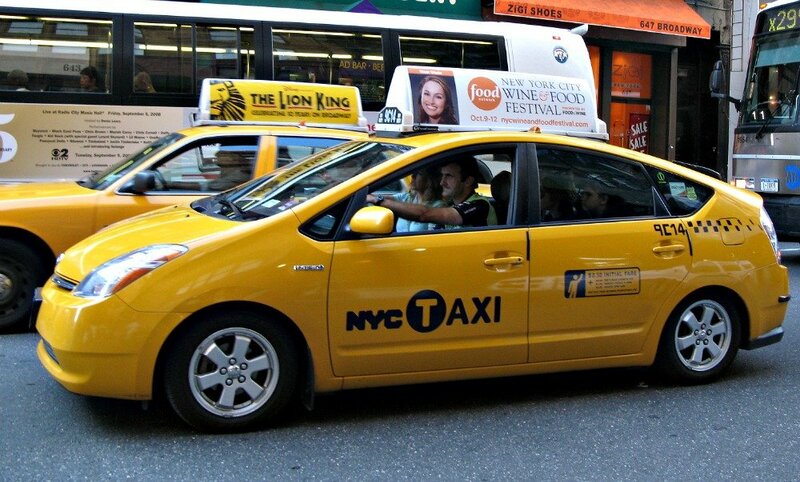 It will not apply to all yellow taxis, with some still metered at normal rates. All Waave drivers are fully licensed, insured and have had background checks, according to the company. “Our goal is that New Yorkers who care about their city and the things that make it unique like our iconic yellow taxis will join Waave in creating a smarter solution that benefits everyone,” Wave CEO Daniel Iger told Curbed. The app is also a way to address ride rejection for communities of color from traditional street hailing taxis. Uber had made this a main point of their fight against the one-year cap. “We are growing the fastest in the outer rings of the outer boroughs because we are serving communities that have been ignored by yellow taxis and taken for granted by the MTA,” Josh Gold, an Uber spokesman, said. Like all taxi rides, $0.50 from every ride ending in NYC goes to the MTA, with $0.30 toward an improvement fund that helps create more wheelchair accessible vehicles.